Two questions: How hungry are you and do you have any allergies? It’s strange to find a place that doesn’t have menus in theory, but in practice it’s just the thing for people like us who just want to show up, eat ever-evolving regional food that doesn’t disappoint, and discuss Lisbon’s back-alley history with a polyglot who was born and raised here. 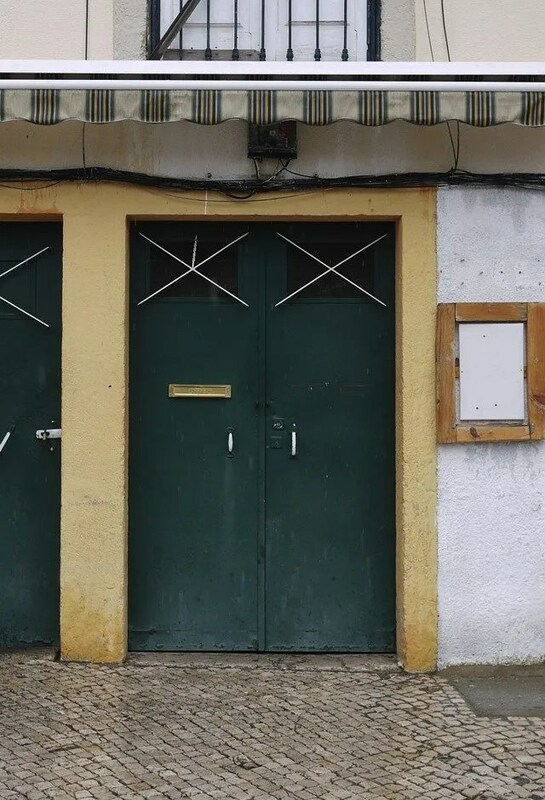 Alex, the owner, opened this tasca-style (old-school watering-hole) restaurant in Alcântara a few years back, and through only word of mouth (he doesn’t advertise) he has gone from one small room, to two, to the entire ground floor. Ask for a wine recommendation and you’ll be chatting away within moments and before you know it, the sequence of painstakingly prepared goodies is all eaten up. Sit outdoors at a reclaimed table and one of your grandmother’s dining room chairs, or settle into an armchair inside surrounded by bric-a-brac treasures, each one with its own damn good story. Splitting the incredibly reasonable bill evenly and not playing the “I had this, you had that” game makes the experience all the better.